If you follow Driving & Life you will be well aware of my love and lust for attending the Geneva Salon each year on the first Tuesday in March. It is without a doubt the best annual auto show in existence, and long may that be the case. 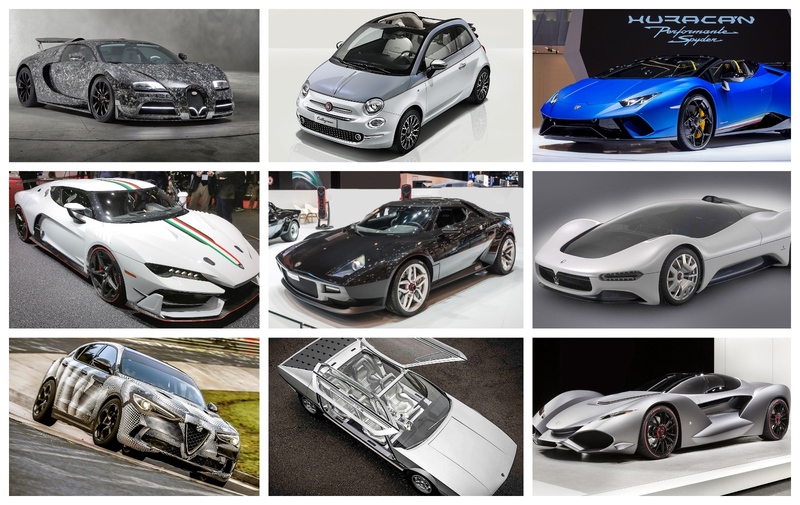 It’s not just a great way to celebrate and mingle with your network of industry friends, colleagues and associates, but every year exhibitors excel at producing exciting, enticing and interesting cars and concepts. My retirement places a premium on attending the Salon, when one no longer fills a role in the industry, and pays for airfares and hotel from one’s own piggy bank; but if ever a collection of shapes, colors and concepts excited the eye and the emotions, then Salon 2018 was the one. I wish I had been there. Sure, some of the concepts are way-out crazy, with no relevance to day-to-day use, and some are just a fiberglass body mounted a set of trolley wheels with no intention for production. But the Salon is first and foremost a showcase of ideas stimulating and stretching your appreciation of form and function. There was one more beauty which deserves its own space, and that is the Lagonda Vision Concept by Aston Martin's Chief Creative Officer, Marek Reichman. I'm sure you will appreciate what a tantalizing expo the Salon is.